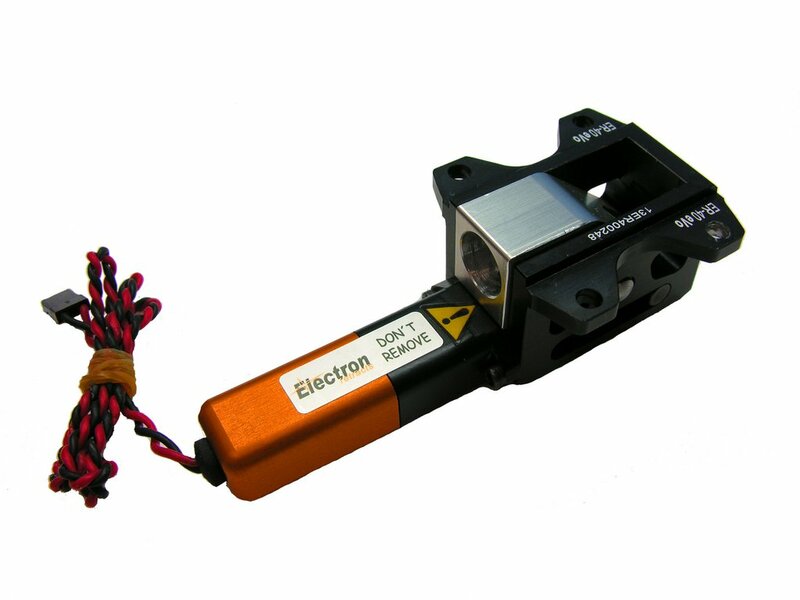 Weight: 140g/pcs Delivery: 2 retract pieces with RB-45 controller module. 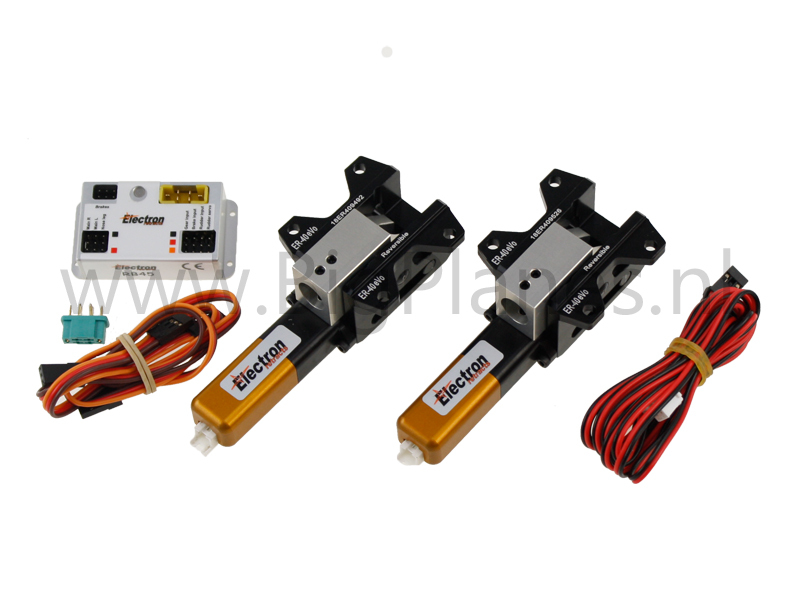 The new Eelctron retract set for RC Model Airplanes comes complete including a controller module. 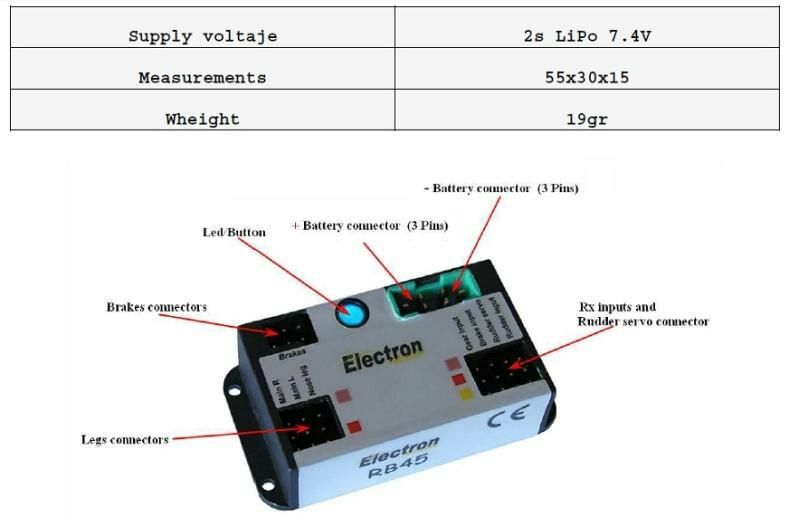 Can be plugged and used directly into the receiver or a powerbox. The retract accepts a strut which has a mounting system of 11mm. Electron retracts presents the new ER-40eVo. 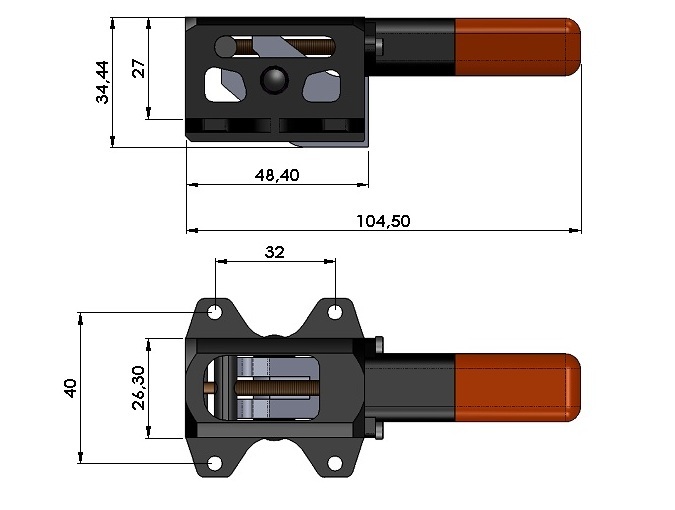 This standard size retract for models up to 38Lb (17kg)weight, is the result of the evolution of the ER-40, the most popular retract in the world. This new version has several improvements, resulting from extensive experience with the ER-40. More compact design: The ER-40eVo have a new spindle system with internal absorbers mounted between three bearings, more effective and safe. Also it is combined with new software in the control unit. Stronger: the main body, milled from aeronautical aluminium block, has been reinforced in some points.Now, it is more light and strong. Very easy maintenance: All rotative parts are made in very strong and auto lubricated materials. Change any damaged part, will be very easy. 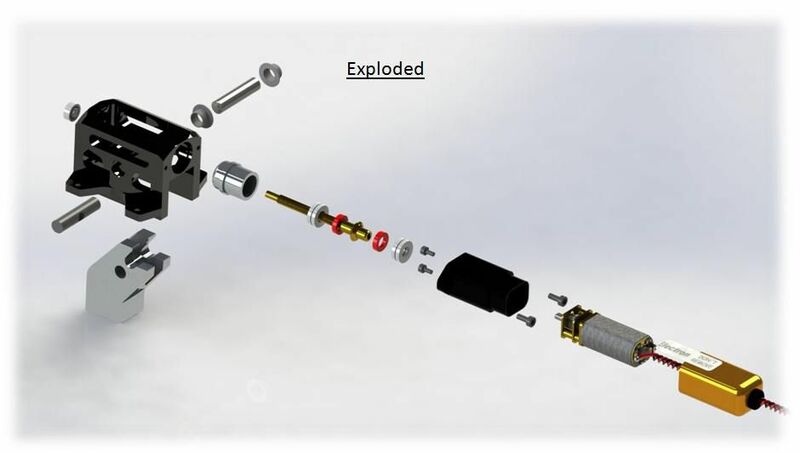 The customer only will need remove four screws to completely disassemble the system. 1. Hold the LED/Button while switch on the RX. 3. Put the radio in the gear up position, pressing then the LED/Button. The LED give 2 flashes. 5. Put the radio on brake 0% position, and press the LED/Button. The LED will give 4 flashes. (Configuration of the rudder servo position). LED/Button to save and end the programming. 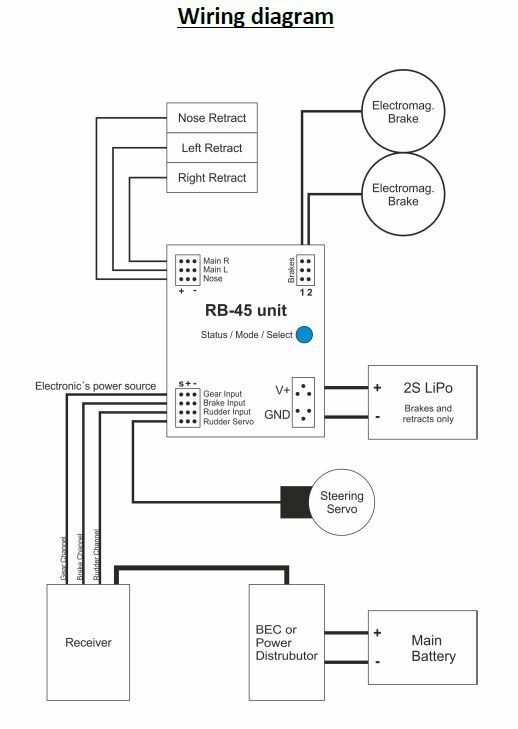 Note: If you do not have brakes, just press the button trice until the LED gives 5 flashes, in order to set the centered position of the rudder servo. The RB-45 disconnects the rudder servo and brake, when the retracts goes "UP" to avoid unnecessary movements or accidental energy consumption. This means that the steering servo and brakes only will work when the retracts are down.